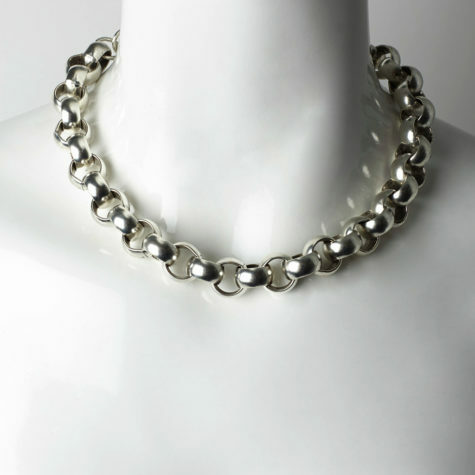 Contemporary Necklace with Y shape made of uneven links . Made of 18KMatte gold plated Metal. 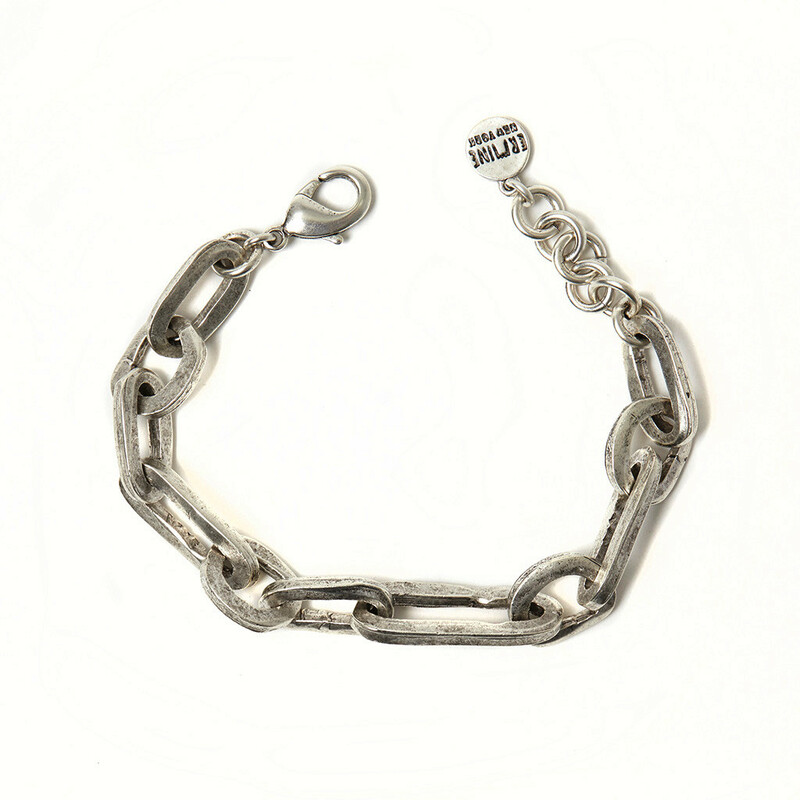 Length 19 inches and 2 inches extension chain. 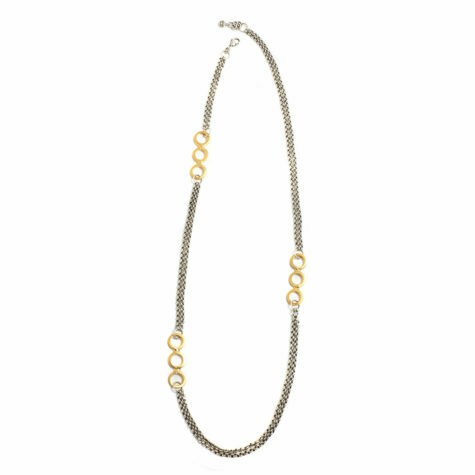 Long necklace 2 tones.Silver plated brass chain and 18 K Matte gold plated brass soldered links. 40 inches length .Extension chain 2 inches. 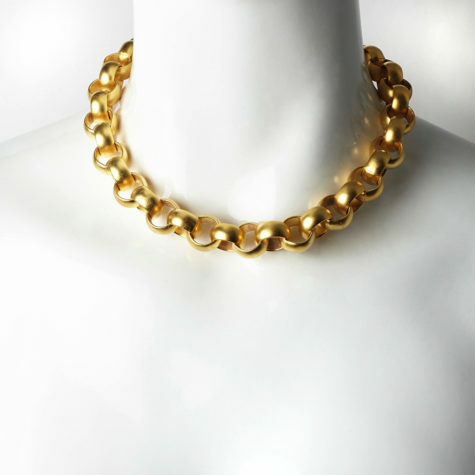 Contemporary with a classic vibe thick chocker. 18 K Matte Gold ,Silver oxidized or Antique Bronze plated Brass. Length 13inches .Extension chain 3 inches.